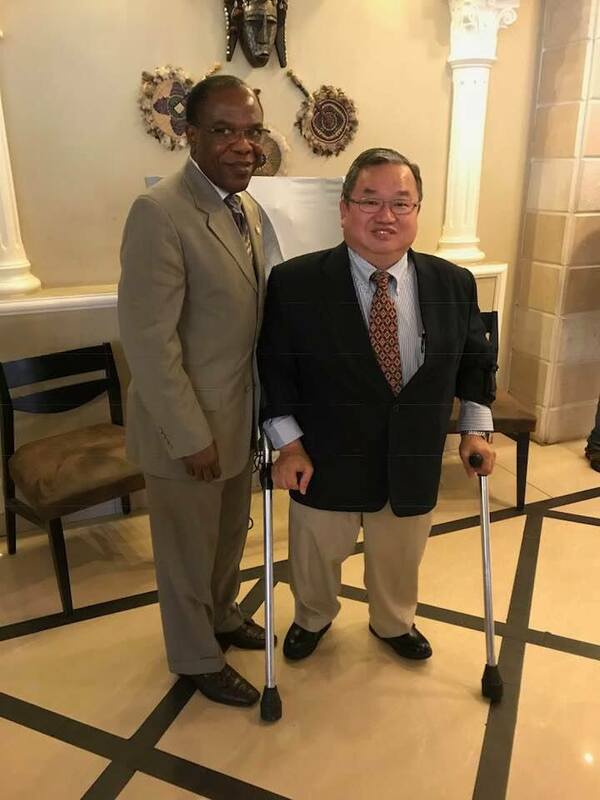 This week I met with Liberia's Minister of Health, Dr. Francis Kateh. He shared with me the success of our partnership with the Carter Center in providing medicines for mental health clinicians to use in caring for their patients. To date, the Carter Center has trained 230 mental health clinicians. 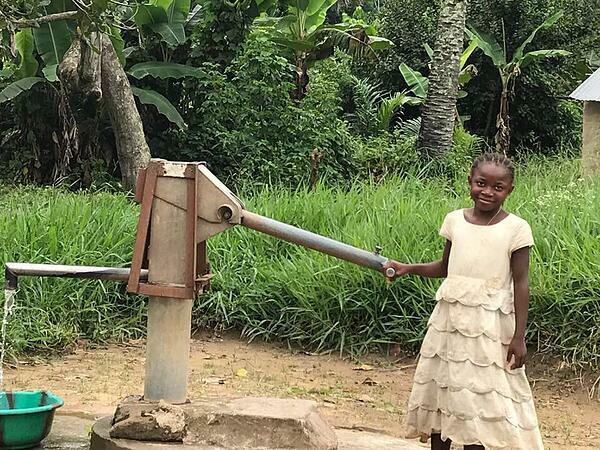 Sadly, a decade of civil conflict and the outbreak of Ebola have created a mental health crisis in Liberia that has been intensified by misconceptions, stigma, and the resulting discrimination surrounding mental illnesses. Medicines from MAP will help reduce suffering and increase the quality of life for those living with mental illnesses. Dr. Kateh also shared with me that in one local village, 45 percent of the people who have epilepsy are now being treated successfully with the medicines you helped provide. At the start of the week, we saw the results of MAP's work in providing wound care supplies and medicines to help those affected by Buruli Ulcer. I visited a former leprosy colony where people have access to clean water because of you. It’s truly humbling to see the smiling faces of people in the villages and clinics. Thank you. It’s a privilege to work with our program partners and you, our donors. If not for you, so many would go without the medicine they need. Editor's Note: If you would like to see more stories like this and other reports from Steve's Notes from the Field, download the new MAP App. 1. From your mobile phone, text “MAP” to 555888 and click to download the MAP International App. 2. You can download it from the iTunes App store or Android App Store.